Everett Lawler, longtime leader of the AKAA 50s Era Band, died October 27, 2016 at the age of 90. A graduate of the Birmingham Southern Conservatory of Music, Everett earned his Master of Arts and Doctorate degrees from the University of Alabama. Before teaching, Everett was employed by US Steel while he performed as an active musician with numerous groups, shows and musical productions. In 1963, he reinstated his educational credentials and began his teaching career. As a band director, he taught at Tarrant, Montevallo, Berry, Bessemer and Jess Lanier High Schools. Other musical pursuits included 20 years as the conductor of the Miss Alabama Pageant and 28 years as an adjunct professor at the University of Alabama—Birmingham (UAB). While at UAB, he started the UAB pep band for the new basketball program. 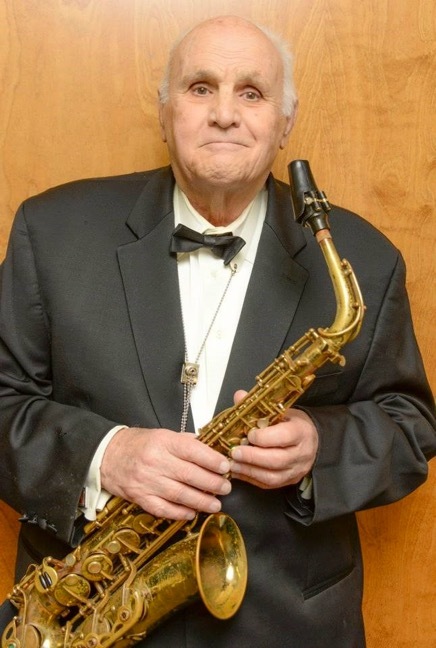 For lovers of big band jazz in the Birmingham area, Everett developed the idea of a jazz ensemble for advanced musicians to periodically perform periodically under the sponsorship of the UAB. Known as “SuperJazz,” the ensemble continues to this today, 39 years after its inception. Everett was a WW II US Marine Corps veteran who served in the Pacific, Korea, and China. He is survived by his wife of 64 years, Mary T. Lawler (Betty), his son, Neil, and several grandchildren and great grandchildren. 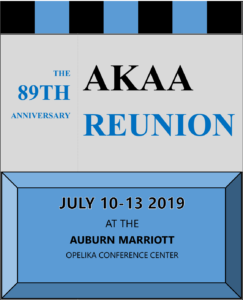 The Auburn Knights 50th anniversary reunion in 1980 was the Knight’s first major anniversary event and it crystallized the era band concept still in vogue today. A highlight of that reunion was a performance by the House Band comprised of a select group of Knights alums from the 48/49, 50s and 60s eras. After this reunion, the 50s band became the ‘pseudo-survivor’ of the House Band but, in order to continue, it needed a musical director; someone who could build upon the success of the House Band. To direct this new 50s era band, coordinator Don Culley recruited noted Birmingham arranger and conductor Everett Lawler who thankfully agreed to fill the post. Everett was well known among Birmingham musicians and Culley knew him from SuperJazz, the successful big band that Everett cofounded and led. Needless to say, a few eyebrows were raised by this appointment since Everett was not an Auburn graduate and had never been a member of the Auburn Knights Orchestra. But Everett brought fresh new arrangements to the somewhat overworked 50s band library and his easy manner and competence made him a natural fit as the new music director. My first encounter with Everett’s work was with the arrangements he wrote for the Knights in the mid-1950s. When the band played in Birmingham, Ev would often show up to hear the band but I didn’t get to know him personally until he began fronting the 50s Era Band. Ev knew how to put together a good program and how to showcase the band’s many talented players. He was also very patient, encouraging and willing to perform new arrangements written by band members. During one AKAA reunion, Everett initiated an arranger’s workshop to take place during down times away from rehearsals. All interested arrangers were invited to participate and the workshops continued a few years. The workshops were discussion sessions in which arrangers could exchange techniques, ideas and issues. If memory serves, the participants were Everett, Charlie Ard, Gene Mullins, Neil McLean, me, and possibly one or two others. These sessions were fun and productive, valuable not only for the information exchange but for the camaraderie. For transcribing his own work, Everett used Finale, the standard music notation computer software. He was very enthusiastic about this technology and we had many interesting discussions about its use. Everett and his wife, Betty, made many friends during the many reunions they attended. Betty was a big help to Ev, for example, helping keep track of music folios between rehearsals and performances. We’ve missed her attendance and look forward to Betty’s visiting another reunion soon. Among other Auburn Knights alums, Everett was honored by being inducted into the Alabama Jazz Hall of Fame. He led the 50s band from the early 1980s, a tenure of over 30 years, working alongside 50s band coordinators Don Culley and Al Norman. 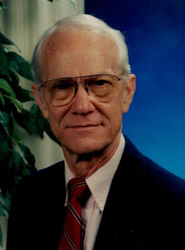 Ev donated over 100 of his special arrangements to the Auburn Knights library, an impressive and valuable collection that has firmly secured his Auburn Knights legacy. He is missed.